Back on the Market!! Buyers Financing fell through. 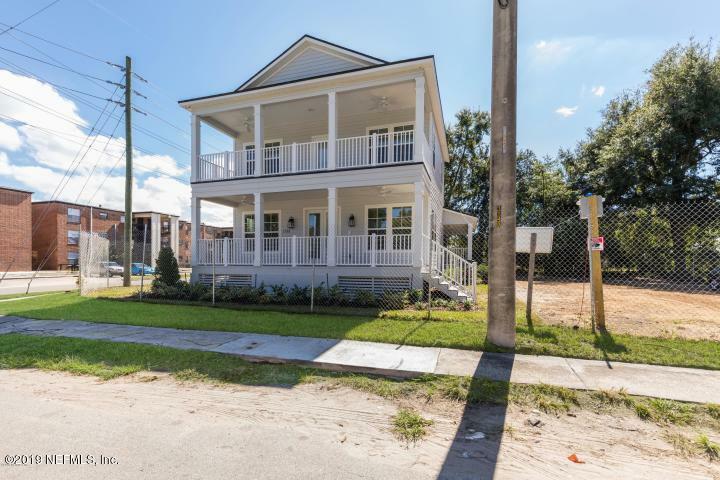 DREAM FINDERS HOMES JACKSONVILLE JAGUARS STADIUM HOME FOR SALE! 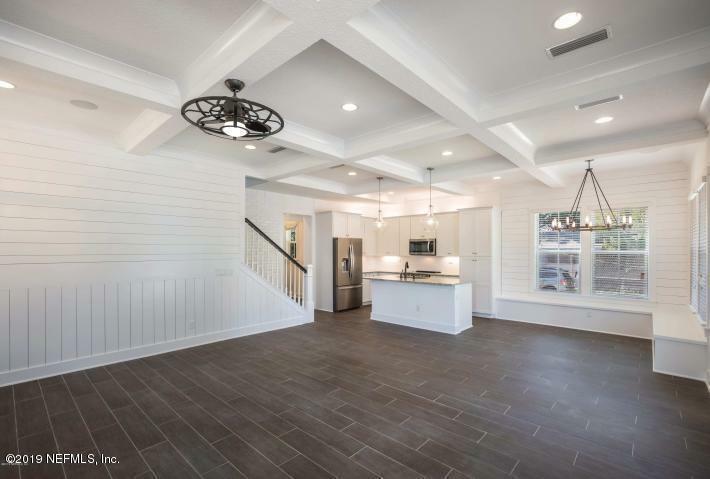 This is the actual home that Dream Finders Homes built at the Jags stadium! FULLY equipped with the best of the best features! 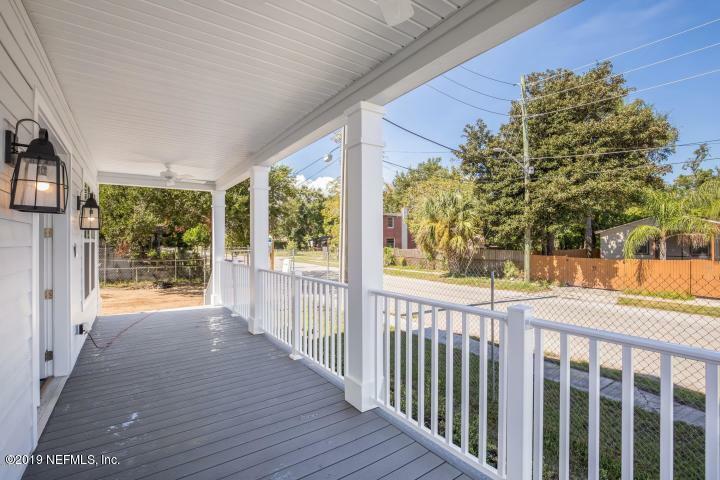 This home speaks for itself with porches galore to all the trim work you desire in your home, but don't want to do yourself! 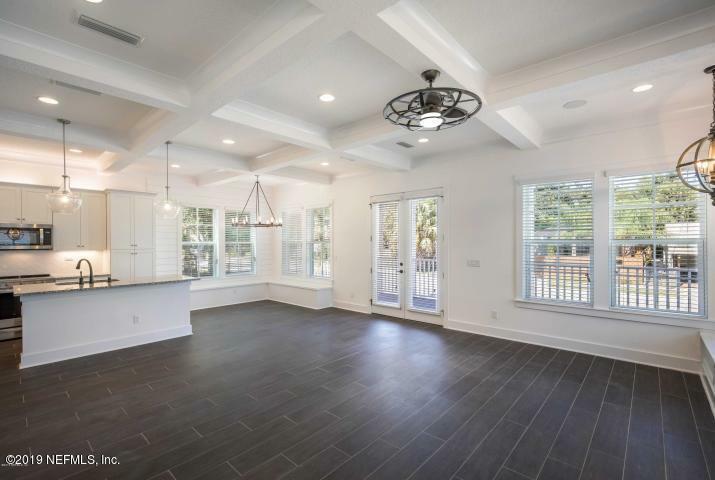 Top of the line lighting and plumbing fixtures were installed, a stand alone tub in the luxurious master bath, tile to the ceiling in the master bath and laundry room and SO MUCH MORE!! This home also comes with a full warranty and seller will pay all closing costs with their preferred lender. Make an appointment to see it TODAY!